The first flight of my E-Flite Pitts Model 12 15e ARF had my heart pumping just like the good ole days when I was first learning to fly! My X-acto knife slipped and punctured the battery while trimming the cowling to accept the battery. 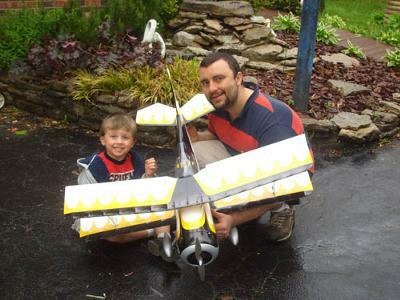 After a day of sulking I figured the best way to get this past me was to buy a new plane. There’s always a silver liner, since I had to buy all new components I wasn’t confined to choosing a plane that required the same size components of the Sukhoi! ,4 JR MC35 Micro Servos,an E-Flite 60-Amp Pro Switch-Mode BEC Brushless ESC from my smashed ParkZone Habu. I also went a head and bought a new Spektrum DSM2 AR6200 6-Channel Receiver so I could add some aileron differential, which was not possible with my the AR500 receiver from the Habu. I did run into one issue when putting it together. After bolting the motor to the firewall I discovered that the shaft didn’t stick out past the cowling far enough to allow the prop to clear the cowling. Instead of going through the trouble of making a ply or wooden spacer, I kind of took a short cut. I put a couple washers between the motor and the firewall, and also a couple washers right behind the prop. I had to cut off the nose portion of the fake radial engine in the cowling. I kind of wish I would have taken the time to add the spacer, but it's too late now. 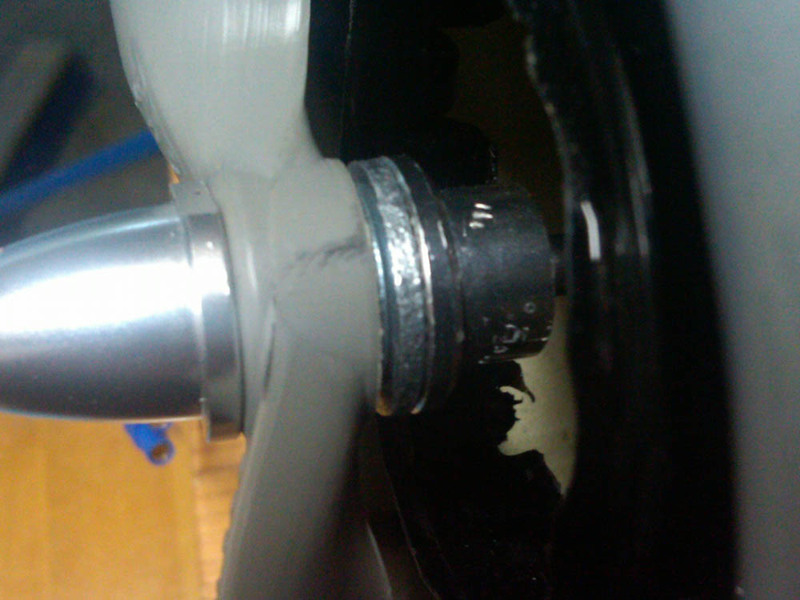 This doesn’t affect the way it flies, but the radial engine would have looked better had I added a spacer. While attaching the control rods from the bottom to the top ailerons, I accidentally broke off the wooden arm on the right aileron. So I had to cut this piece out and glue the end of a servo arm in its place. The rudder and elevator servos holes seemed way to large for the recommended servos. To be honest, I actually thought it was a defect at the time until I got online after the fact to see how others dealt with this issue. So I glued in a couple of small play pieces to bring the servos even with the surface of the fuselage tail. Here is a picture of some parts that I didn’t use. I have no idea what they are. They weren’t mentioned in the directions. 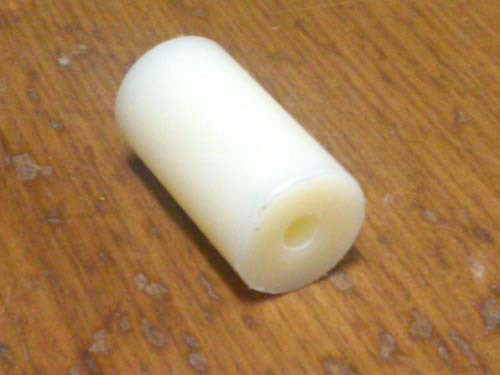 Anybody know what these white plastic cylinder parts are for? 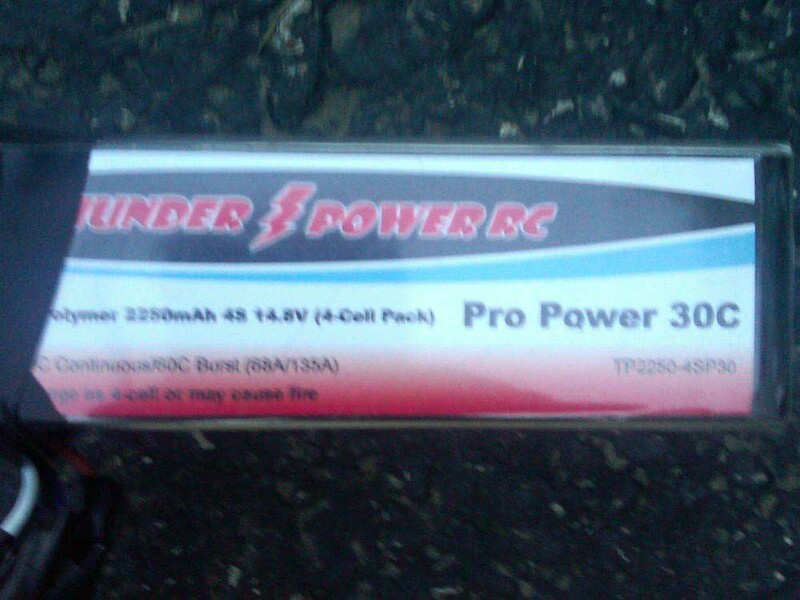 I ordered a Thunder Power 2250mAh 4-Cell/4S 14.8V Pro Power 30C LiPo recommended by Horizon Hobby for $80. 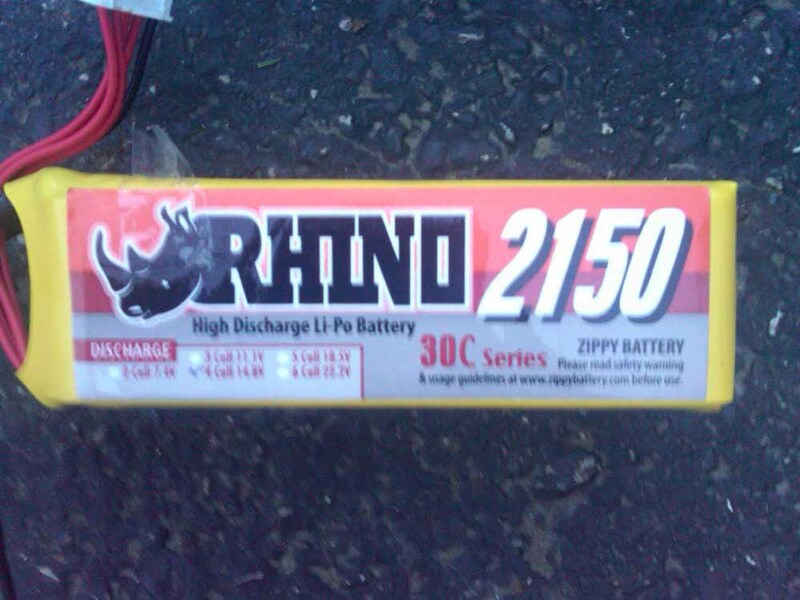 I also ordered two Rhino 2150mAh 4S 14.8v 30C Lipoly Packs for $24 bucks a piece. 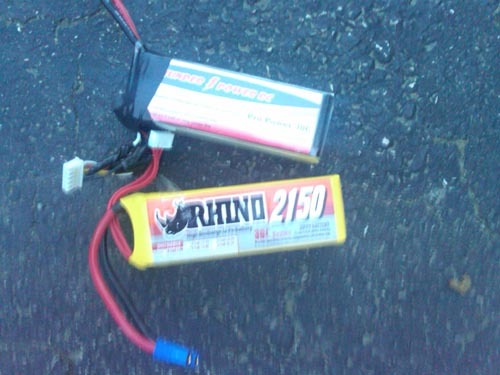 Weighing 24.1 grams, The Rhino's are actually lighten than the 24.8 gram Thunder power packs. I can sacrifice 100mah capacity for 25% of the price any day! 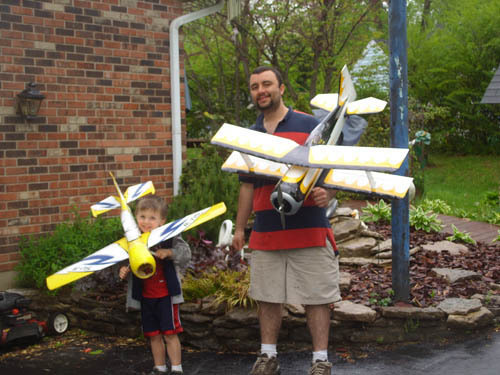 Since I have limited my first few flights to 5 minutes to avoid dead stick landings until I am comfortable flying the Pitts Model 12, I am not in a position to come to a final conclusion about he comparison of these two batteries. 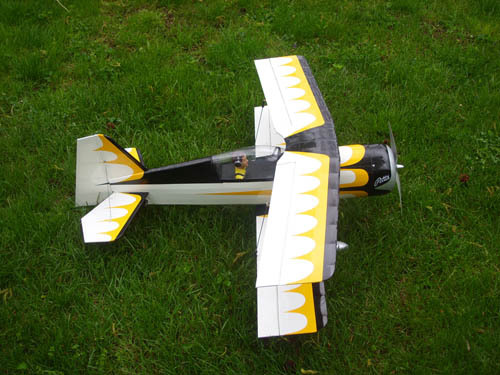 A about a month or so before buying this plane I crashed my Habu. The same week I nose dived the Sukoi. 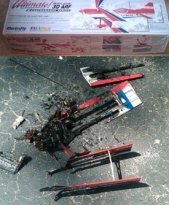 A week later I burned up the Great Planes Ultimate. So you better believe I was just a tad bit nervous about lifting off with the new Pitts Model 12 15e ARF! I feed in throttle and watched her climb to the sky. She actually climbed and veered left right into the sun. I couldn’t see anything. My heart was in my mouth! So I decided to make a left turn instead of right as I had planned and she came out from behind the sun, I could breath again. I finally got her into the flight pattern and got her trimmed, but man was the wind having its way with her! I was only in the air for maybe 3 minutes and I couldn’t take it anymore. Complete nervous wreck. So I decided to bring her in for a landing. I never knew that biplanes were affected by wind like this. She practically came down almost completely vertically. I some how managed to sit her down every so gently. Oh man, I’ve been flying for a while, but my heart hasn’t pounded like this while flying for years! I sat there and waited about 45 minutes watching my son play in the stream at the park until the wind died down. I was much more relaxed the second flight, but still never took her off low rates. She flies like she’s on rails! I came back the following day and tired the high rates. It’s going to take me a little while to get completely comfortable with this one. Not sure if it’s the fact that she’s a bipe, or because I was nervous due to my recent track record, or what the deal was. All I can say is that I LOVE adrenaline surges, it’s what makes the hobby so fun! 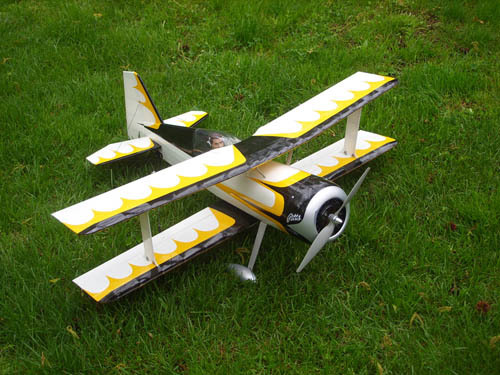 Unfortunately E-Flite no longer makes this plane You may be able to find it along with some spare parts on eBay .